Koala 48 launches at 5pm ACST Thursday 11 April, online at kispirits.com.au and will be available at a small number of stores, (please contact Alice if you require further distribution details). 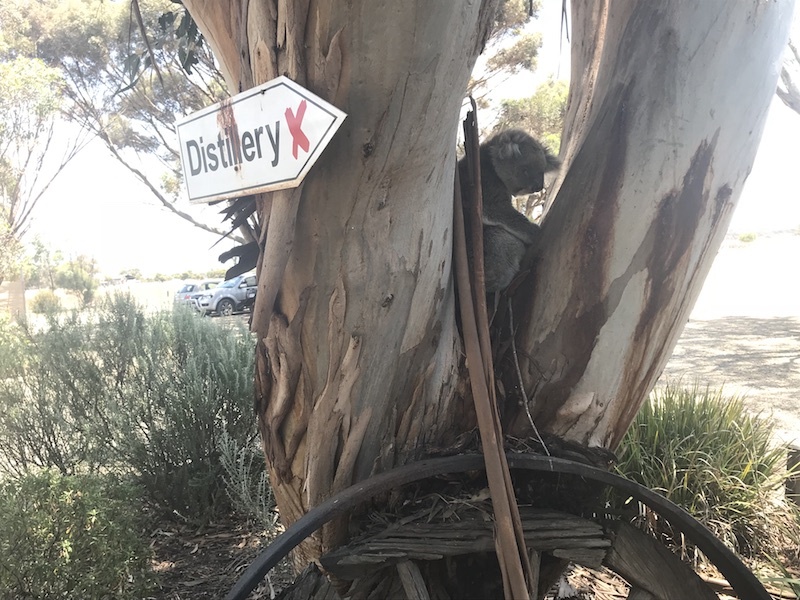 Kangaroo Island Distillery cellar door is open 7 days a week, 11am to 5.30pm. For more information, you can call Jon Lark on 0408 818 012 or our Marketing Manager, Alice Taylor on 0438 021 740 for more information.